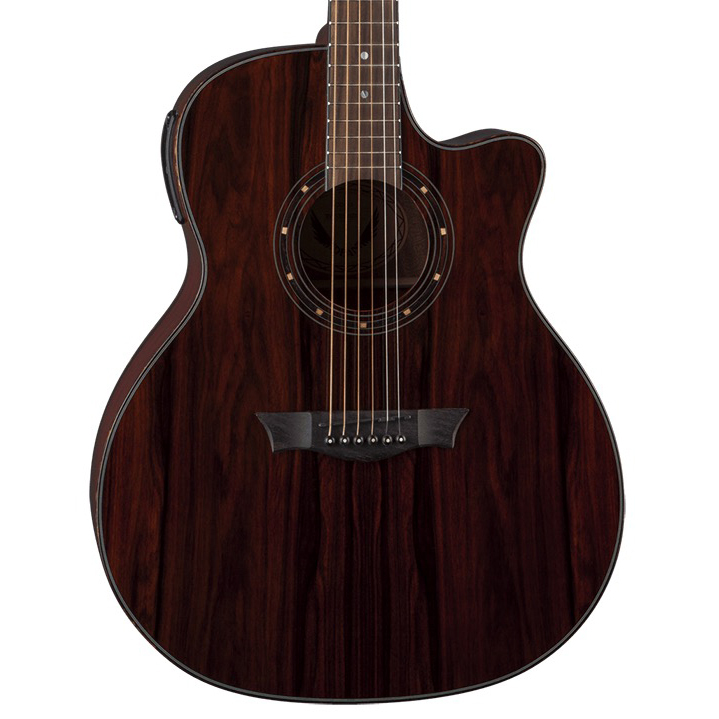 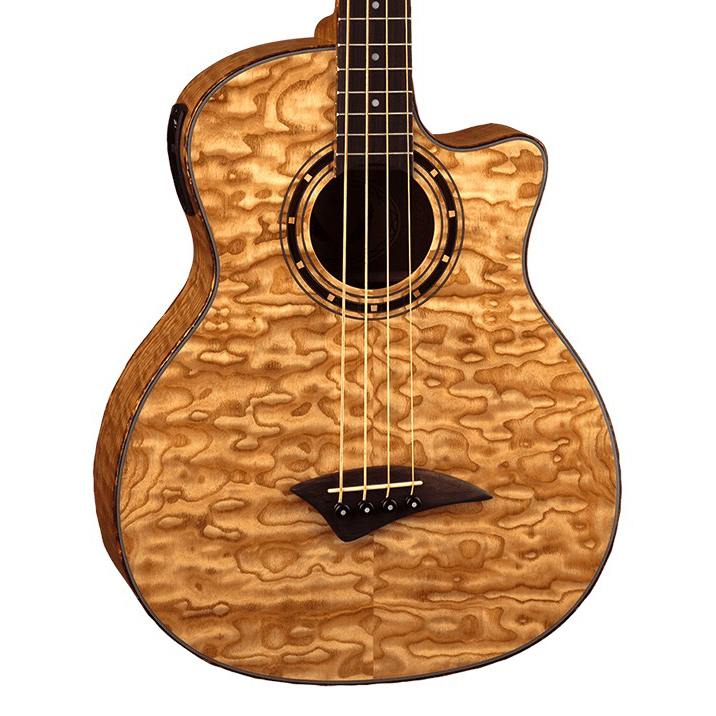 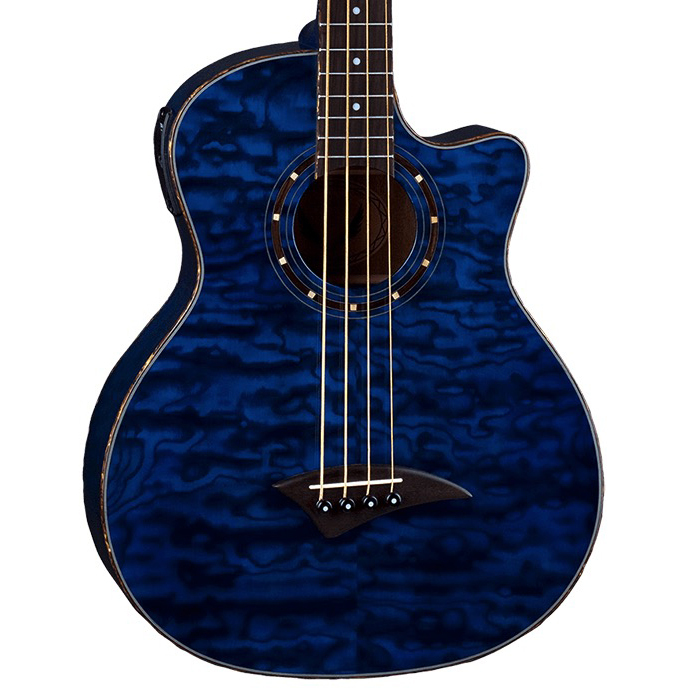 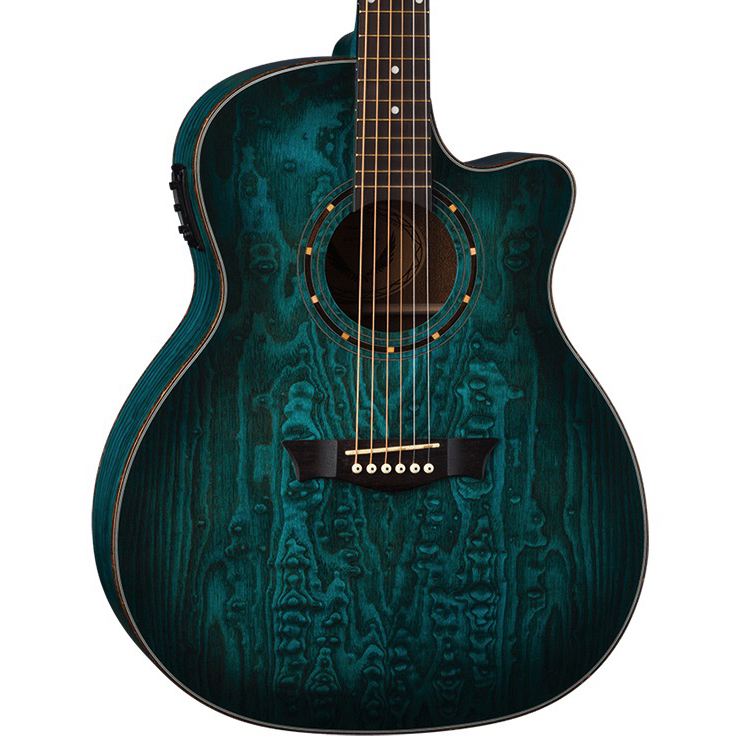 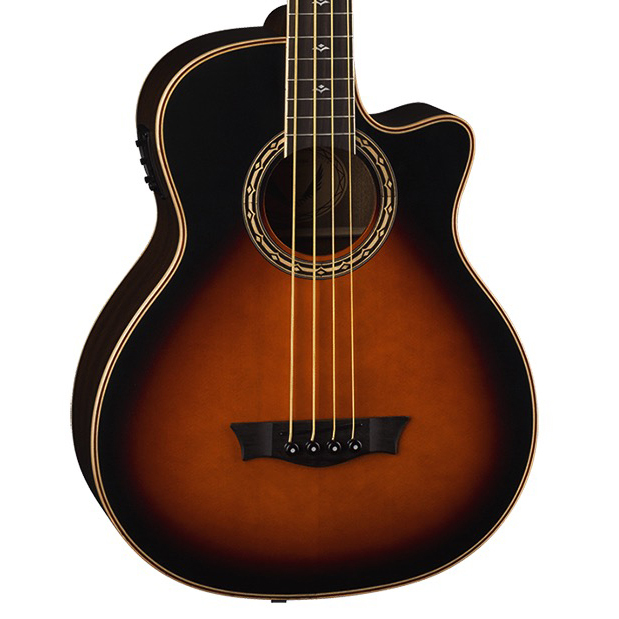 The Dean EQA Exotica Quilt Ash Acoustic-Electric Guitar really lives up to it's name Exotica! 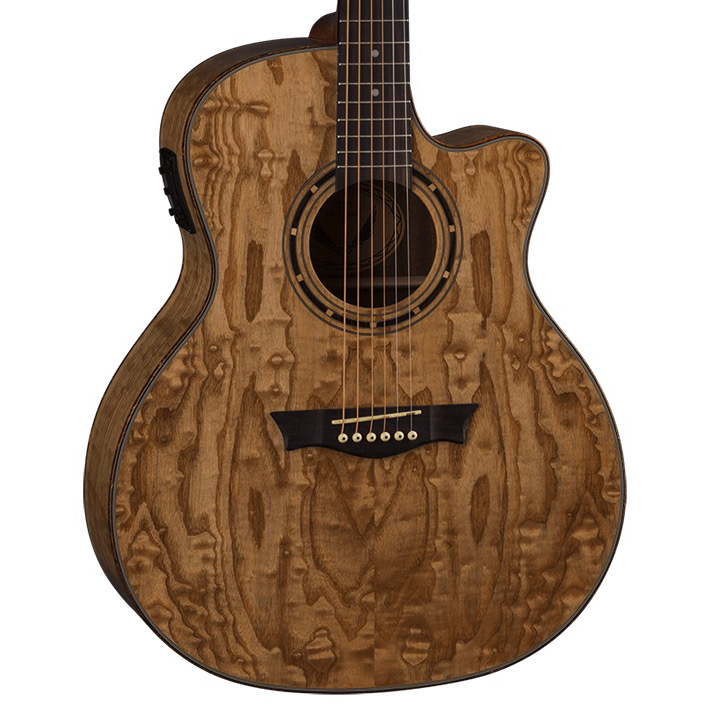 The top, back, and sides of the EQA are made entirely of quilted ash and the body is triple bound. 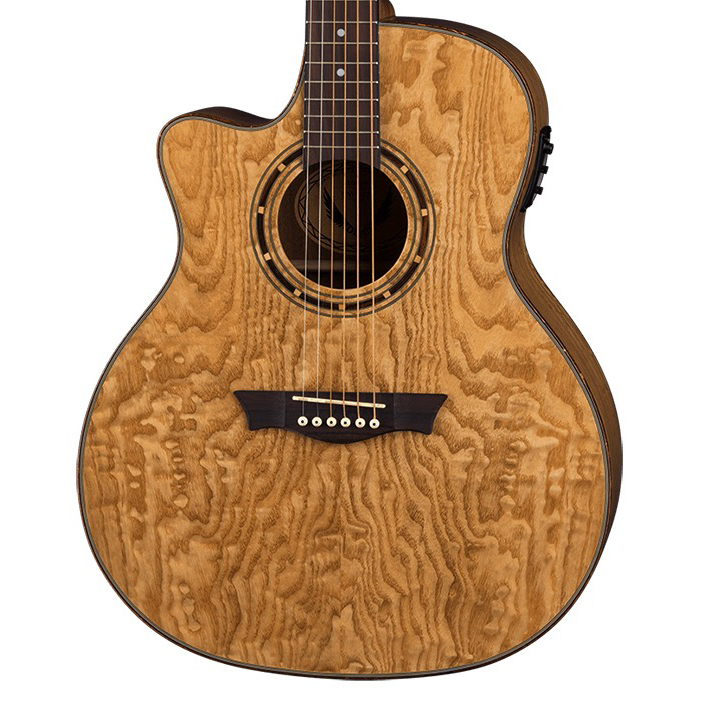 It comes with Grover tuners, inlaid rosette, plus a Dean DMT G03 Preamp system with built in tuner. 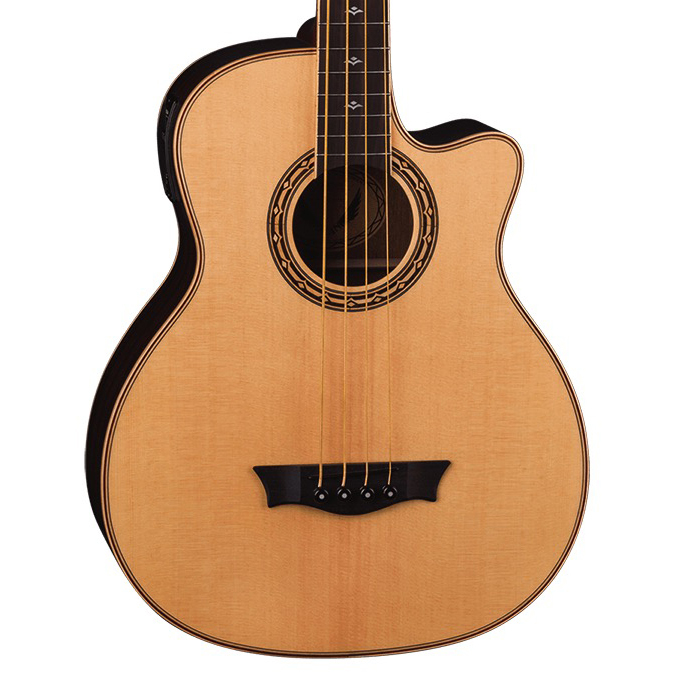 The cutaway body gives full fretboard access for maximum playability. 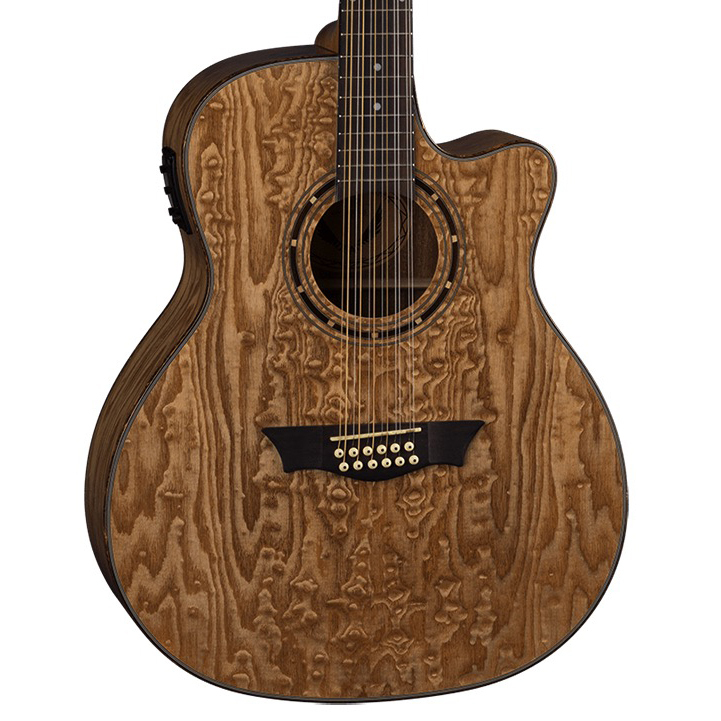 Dean has taken acoustic-electric guitars to new heights with this amazing guitar.